Its kind of classic, kind of modern. 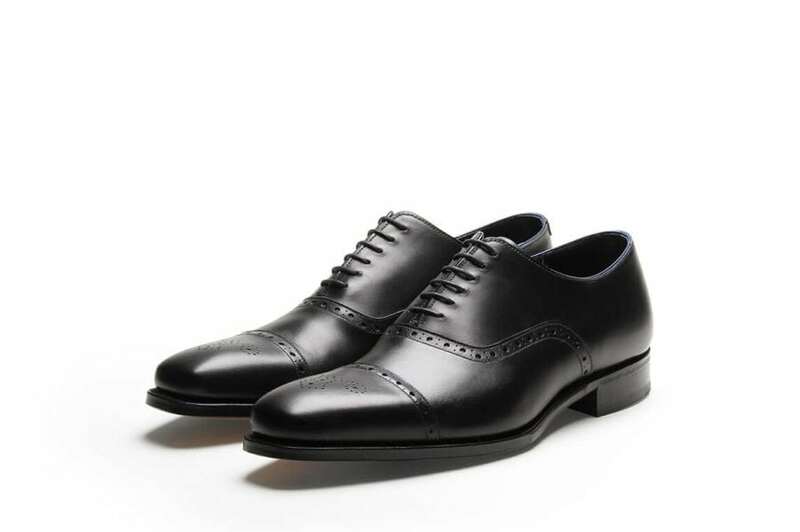 The Semi Brogue was originally a way to make the country style full brogue more acceptable for the city, hence a straight toe cap instead of a wing tip. Sometimes called a London Brogue because of its city aspirations this is now second only to the classic plain toe cap oxford in the square mile wardrobe.